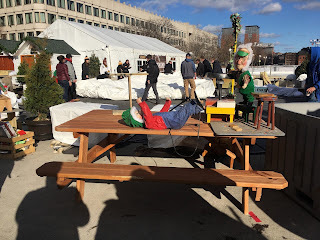 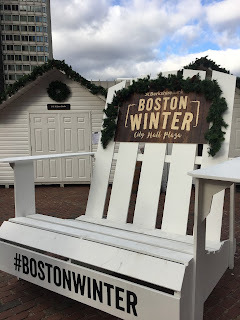 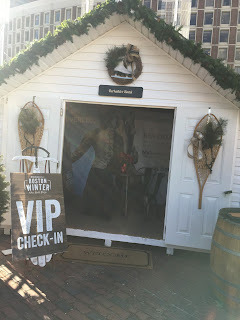 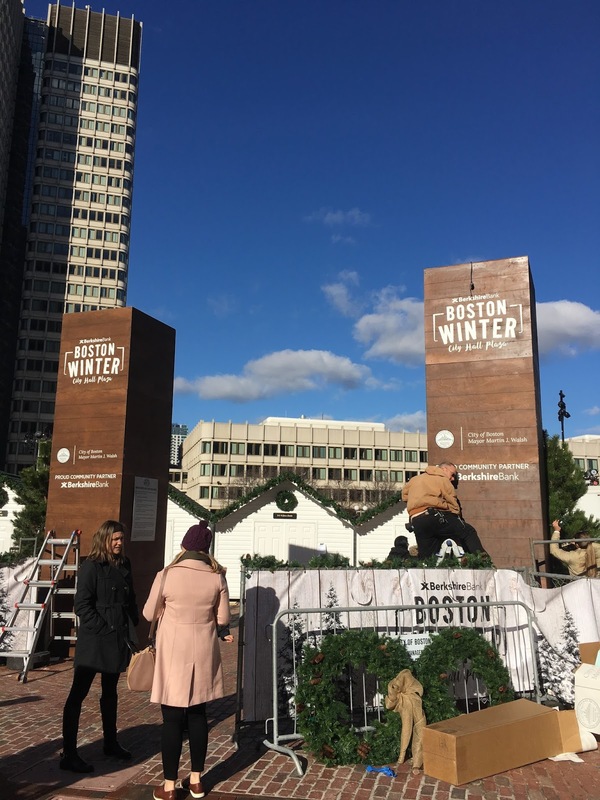 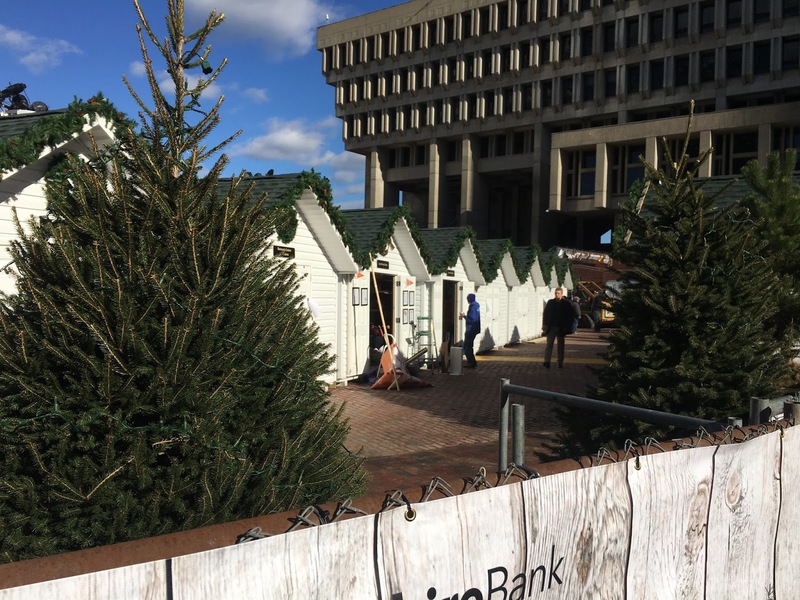 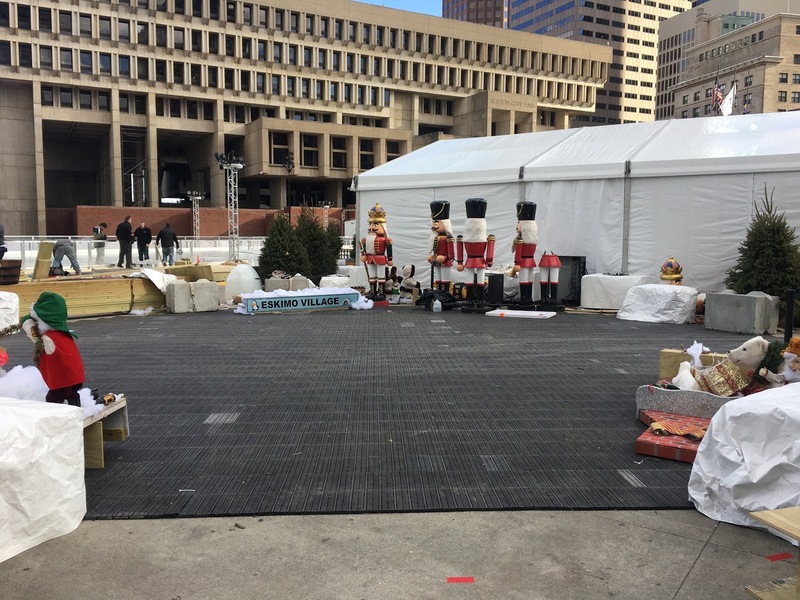 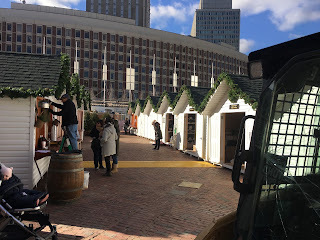 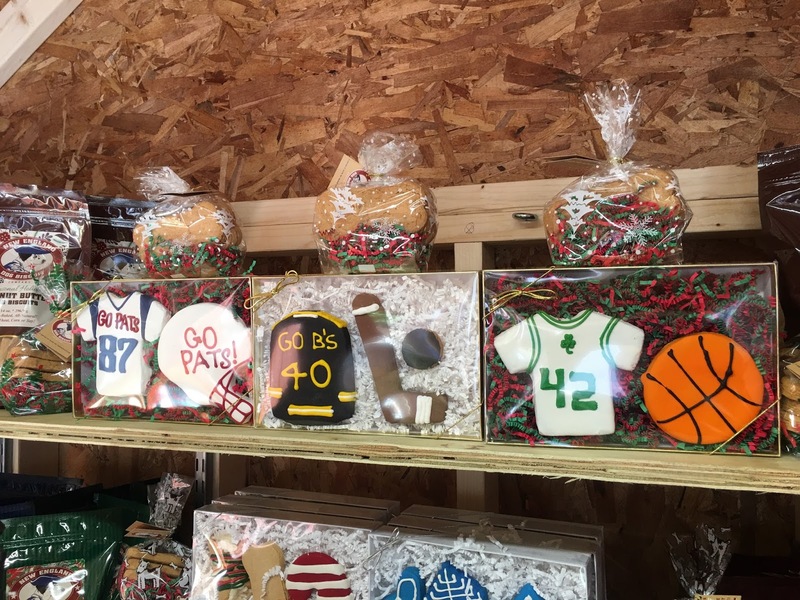 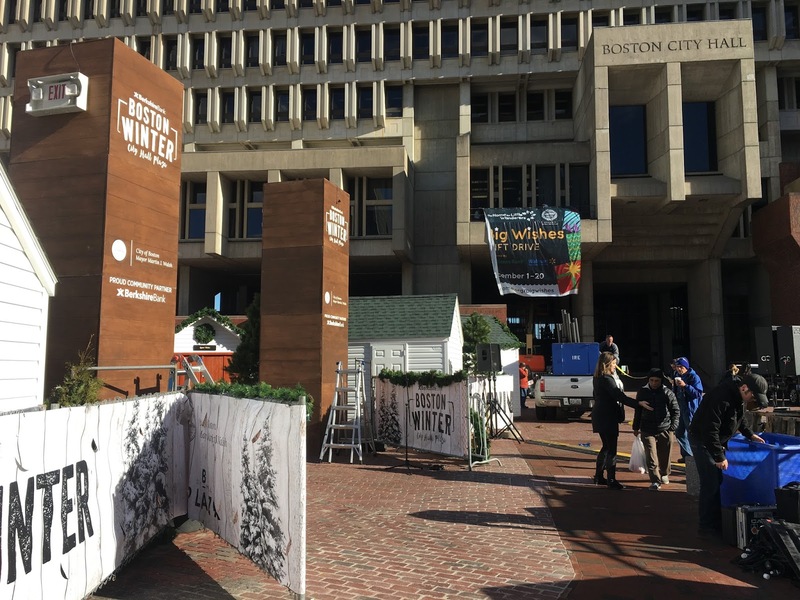 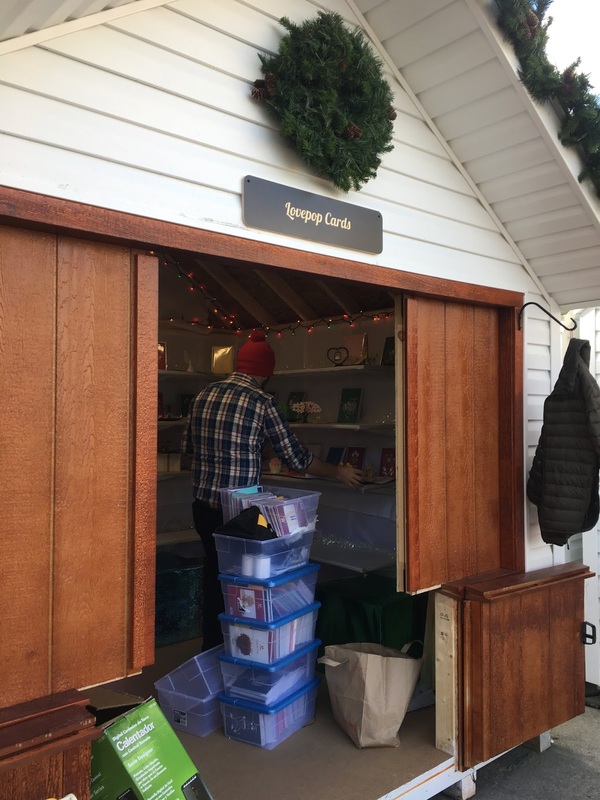 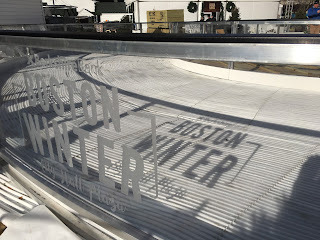 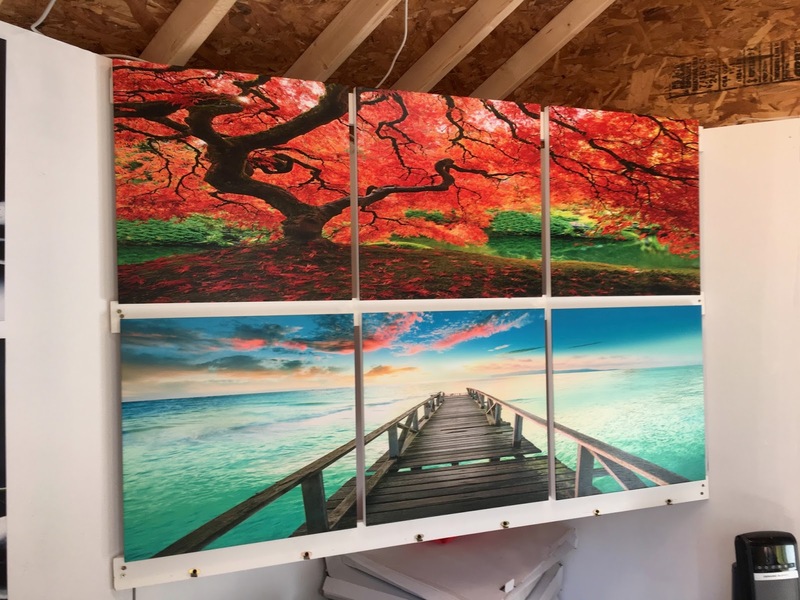 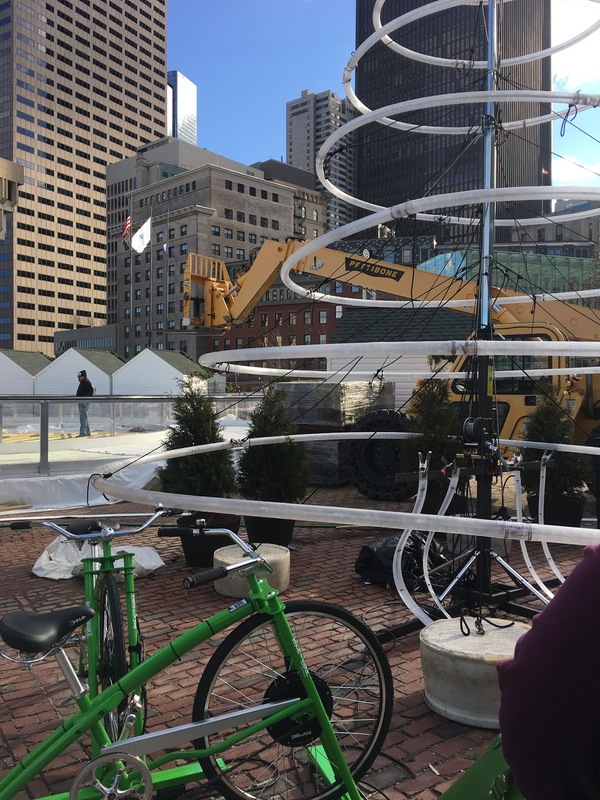 A few weeks ago, I was invited to take a behind-the-scenes backstage tour as they were putting the final touches on the BostonWinter experience that is at City Hall Plaza in Boston during the Month of December 2016. We arrived and were taken on a tour to see some of the Eurpoean-inspired chalets and boutiques where various locally-sourced vendors are selling their items. One such vendor is Botanical Springs. 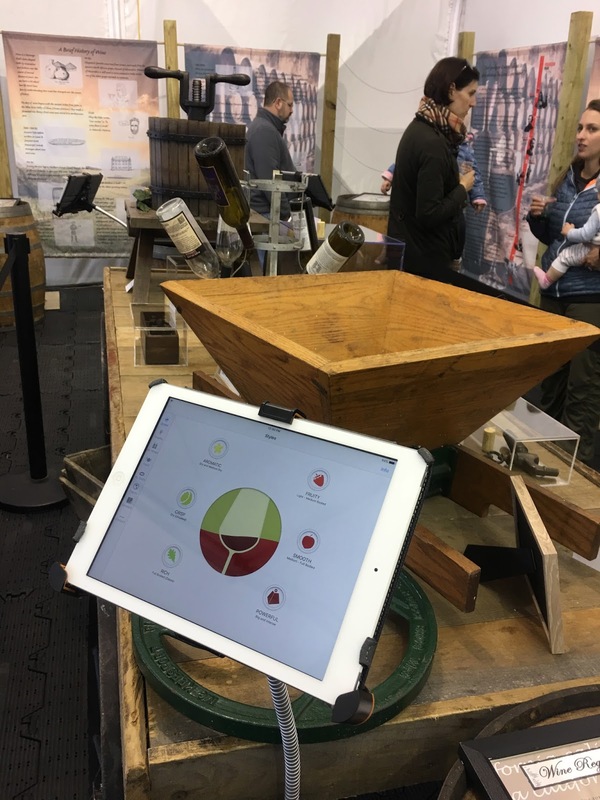 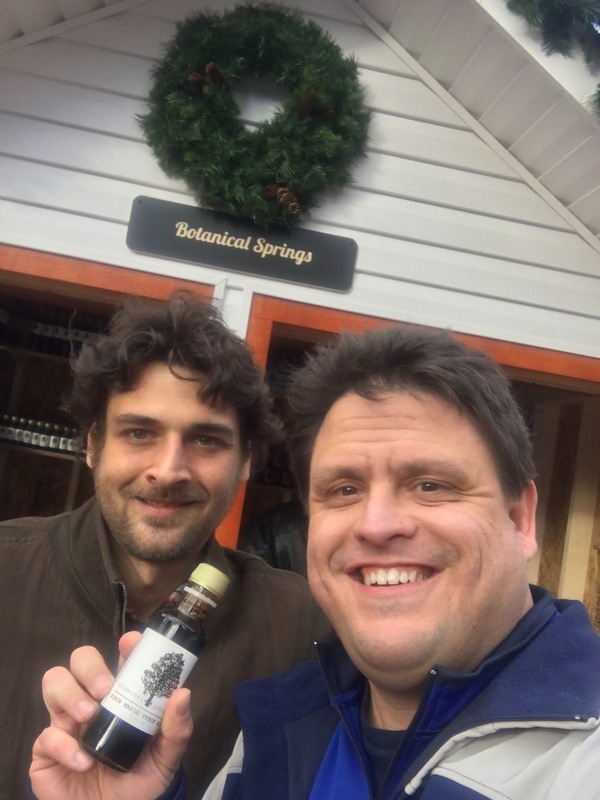 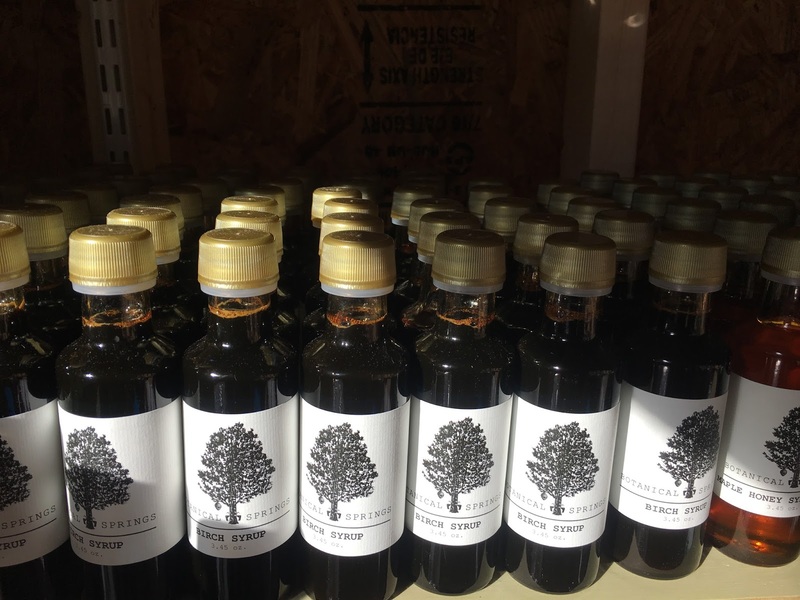 I took the time to chat with the owner, Francesco, who grew up in the Boston area but moved to Vermont to start his business and follow the dream of making syrups as a modern farmer. 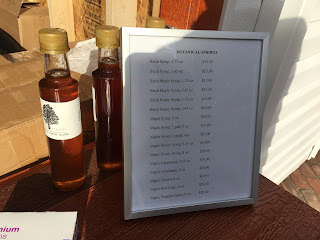 I tasted the Birch maple which was delicious and was surprised to find out that while it takes 40 gallons of sap to boil down to 1 gallon of maple syrup, it takes 300 gallons of Birch sap to boil down to 1 gallon of birch syrup. When we were there the Chocolate Story area and the 11,000 foot ice skating rink wasn't ready but I'm happy to say that it is now! 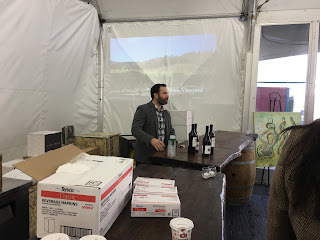 We did try some of the Ninety+ Cellars wine in the Vineopolis tent and it was delicious. 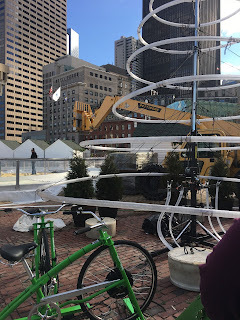 There is also a pedal-powered christmas tree and menorah, which is pretty cool!